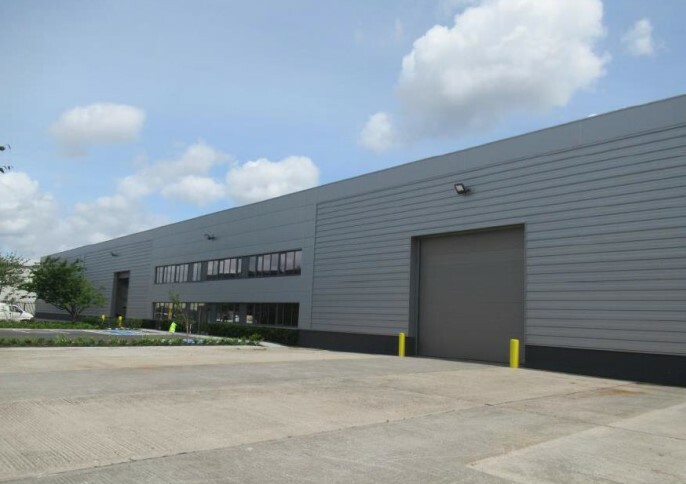 Bannon has recently completed the acquisition of a newly refurbished industrial facility at Airton Road, Tallaght on behalf of Tennants Building Products Ltd. The building, which was previously part of the extensive former Jacobs Manufacturing facility, extended to 4,600 sq.m (49,500 sq.ft). It had undergone a substantial renovation programme by the vendor to include re-cladding and replacement of the roof. Niall Brereton of Bannon who handled the acquisition commented that “given the well documented shortage of warehouse and distribution facilities of this quality and scale we are very pleased to have secured the property in order to facilitate our Client’s continued expansion”.